In a move that brings together two well-known members of the North Texas craft beer industry, Cedar Creek Brewery of Seven Points and Chef-Engineered of Dallas have announced a joint venture to open Cedar Creek Brewhouse & Eatery at Mustang Station Restaurant & Retail Park in Farmers Branch. Cedar Creek Brewery, which originally opened in 2012, has continued to expand its presence in North Texas and beyond, while Chef-Engineered's first restaurant concept, LUCK at Trinity Groves, has also made a significant impression on both the craft beer and dining scene since its Dallas debut in 2013. With this coupling, both companies look to broaden their footprint in a growing, but competitive marketplace. "While craft beer continues to make an impact in North Texas, and the desire for craft kitchens captures the attention away from chain restaurants, this partnership was an easy decision," says Jim Elliot, founder of Cedar Creek Brewery. 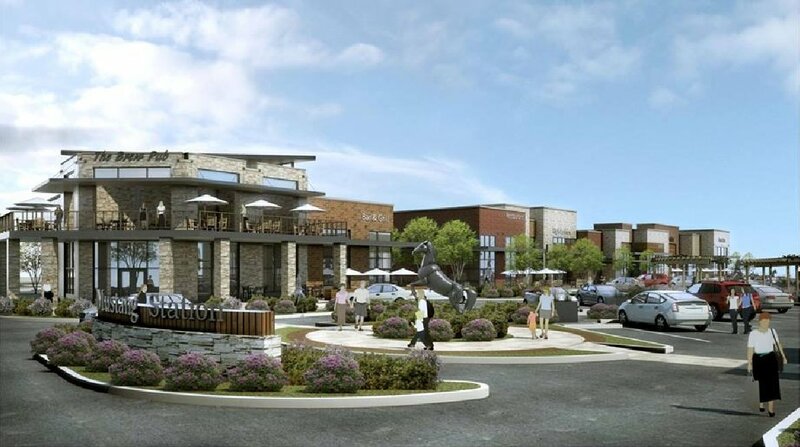 Mustang Station Restaurant & Retail Park is a 40,0000 square foot development owned by Western Securities (Cedar Creek Brewhouse & Eatery). 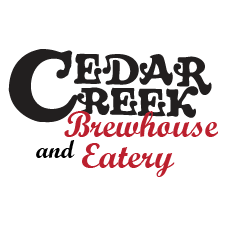 Cedar Creek Brewhouse & Eatery will combine an award-winning brewery with a from-scratch American regional comfort food kitchen. The idea takes the simple craft brewery one step further with the addition of a full-service restaurant that pairs each meal with a hand-crafted beer. "Our hearty sandwiches, salads and entrees are the perfect addition to fresh, locally-brewed beer," adds Jeff Dietzman, co-founder of Chef-Engineered. Current plans call for an opening to occur sometime in the third quarter of 2019. Cedar Creek Brewhouse & Eatery will be located at the intersection of Valley View Ln. and Bee St. in the city's Station Area mixed-use development.